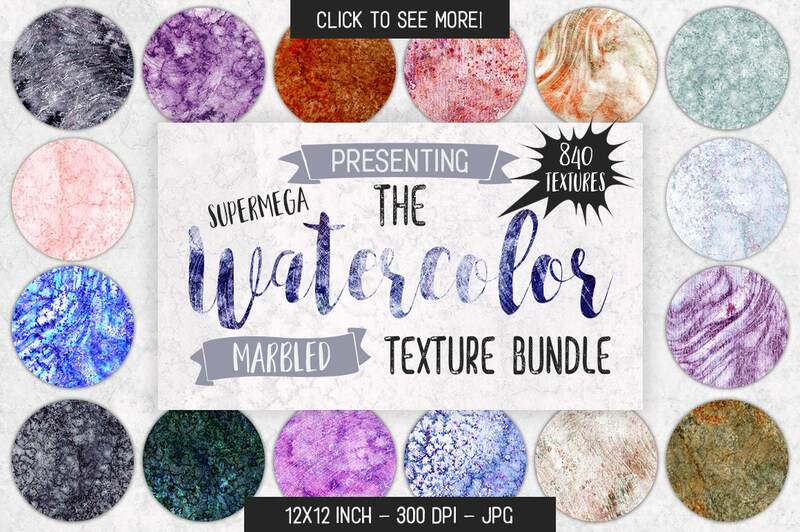 This Watercolor Marble Mega Bundle Includes 840 Marbled Watercolor Textures! 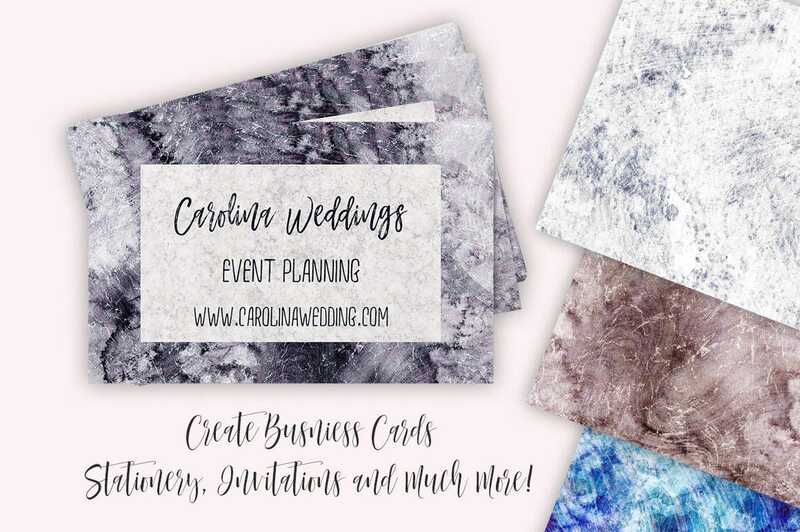 Perfect for Print design, Surface design, Card-making, Invitations, Textiles and much more! This set has Tons of Styles and colors - Purple, pinks, coral, peach, greens and blues, black, whites, grays and much more!! You are sure to find the perfect Marble Watercolor texture for your next project here! 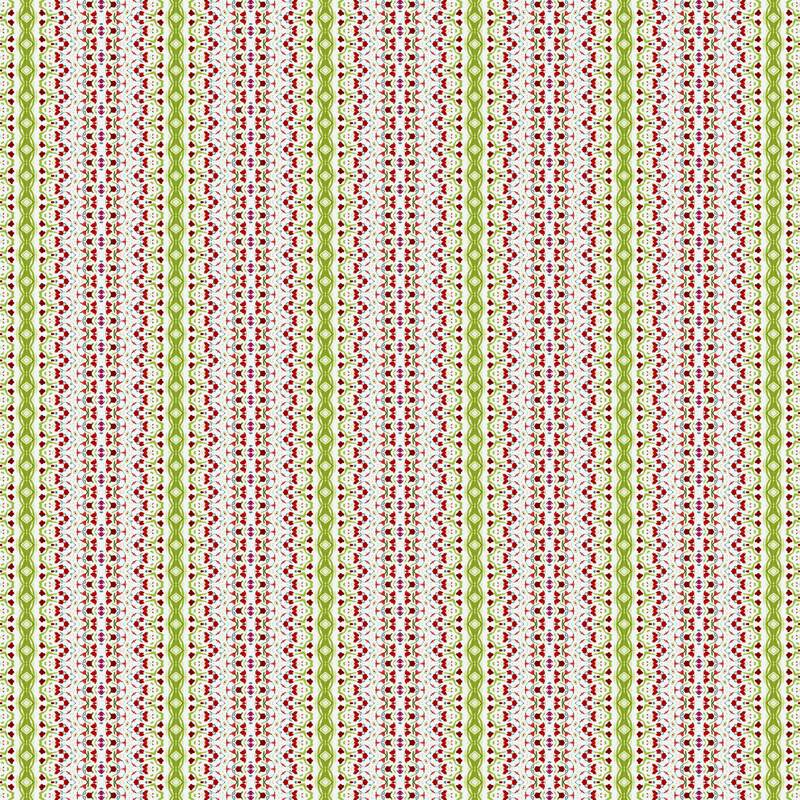 All textures are JPEG image format, high-res (300 dpi) at 3600x3600 px each (12x12 inches). Check out all the pictures above & scroll down to see Swatches!